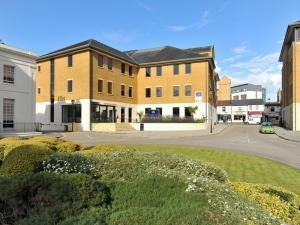 There is a large choice of offices to rent in Southampton to suit all requirements. You could be looking for an office to accommodate you and your small team. Or perhaps your business has outgrown your current space and you need a larger office to rent in Southampton, MOVEHUT will have an office to suit you. 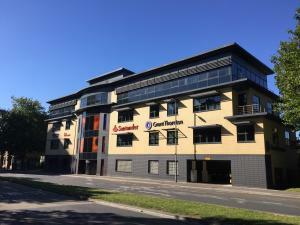 There are a number of fees and costs to consider when searching for an office to rent in Southampton. You will need to establish the estimate of business rates for the property, and consider the running costs that will be involved. Being aware of these additional costs will make it easier for you to make the right choice when you're searching for an office to rent in Southampton with MOVEHUT. 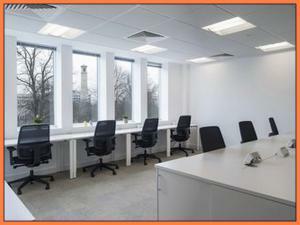 Every commercial property, like an office in Southampton carries a classification relating to its accepted usage. 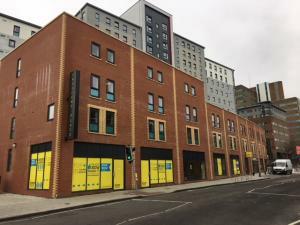 If you're searching for an office to rent in Southampton, it will save time if you choose a property with a classification matching your usage. When you are sure of the classification code that matches your intended property usage, let MOVEHUT help you find the right offices to rent in Southampton. 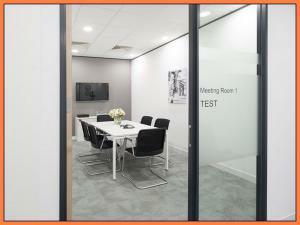 Before renting an office in Southampton, it's a good idea to undertake a viewing, and assess the building in person. When viewing an office in Southampton, always remember to check for signs of leaking or water damage before agreeing to rent. If the rental office has air conditioning, then it's important to make sure it's working and it has the correct service reports. With these tips in mind, arrange a viewing and make your office renting process easier with MOVEHUT. 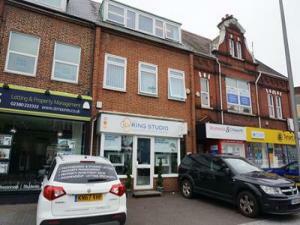 When you have found an office to rent in Southampton you will no doubt want to place an offer. When you are sure the office is right for you, you will need to submit an offer to rent the property through the landlord's agent. Here at MOVEHUT, we love it when visitors to our site have their offers accepted and are happy with their office rental transaction. 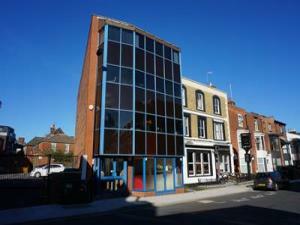 There are several points to consider when browsing for offices to rent in Southampton. 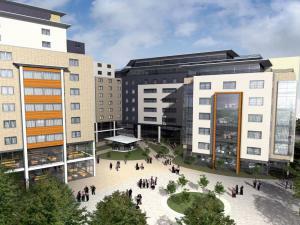 You want to think carefully about the location of any office in Southampton you consider renting. And it would certainly help to know in advance what kind of business rates you'll be looking at for the office in Southampton. Whatever size of office you let in Southampton, you will of course want certain features and functionality from your office. Keeping your staff comfortable and happy could be achieved with an office in Southampton by, for example, having adequate space and air conditioning. By making sure your office interior in Southampton is fully suitable, you can save yourself a lot of work and time in the future. 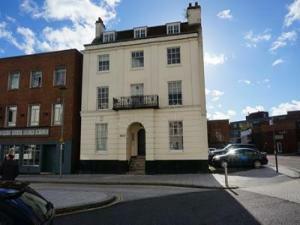 When it comes to renting an office in Southampton, there are plenty of things you might be looking for. You will obviously have an ideal size in mind for the offices in Southampton, but have you considered what impact its location may have on your business? Once you have an idea of the factors that matter most to you, MOVEHUT can help you find the ideal office to rent in Southampton.